If I have a school or district account, how can I invite my teachers? 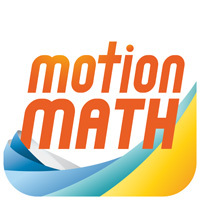 Sign in at motionmathgames.com/signin and go to your Accounts/Roster tab to create accounts for teachers. If you don't see an "Accounts" tab, please email support@motionmathgames.com to request administrator access. How do I request a quote or order a school subscription? Can I switch out or swap students in my subscription?